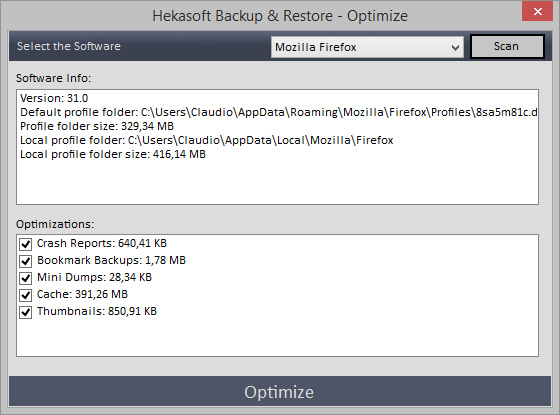 Hekasoft Backup &amp; Restore is an all-in-one solution to manage your browser data and settings. 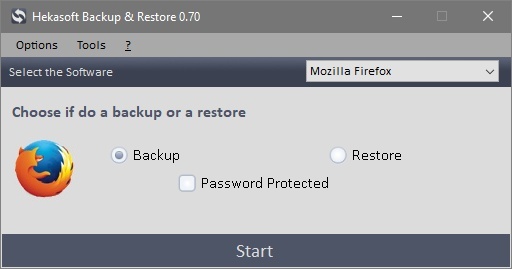 Backup your favorite browser’s settings in a single file that you can store on external drive or cd-rom and use it to restore the profile. Hekasoft Backup &amp; Restore doesn’t limit to backup your softwares, you can migrate your profile from a browser to another and you can optimize your profile folder removing useless files. It also supports a few other programs and email clients (see list). Hekasoft Backup &amp; Restore can backup the profile folder of the major browsers available for Windows, it’s an all-in-1 solution for your backup needs. With every update the software supported list grows up, following you can find the actual full list. If your favorite software is not supported you can contact us and we will add it. With Hekasoft Backup &amp; Restore is very easy to save the data of your favorite software, with a simple click you can save and restore all your data in seconds. With Hekasoft Backup &amp; Restore is now even easier to save your data. Thanks to the modules creation, you can create the module to backup and restore any software or folder in a few simple clicks. 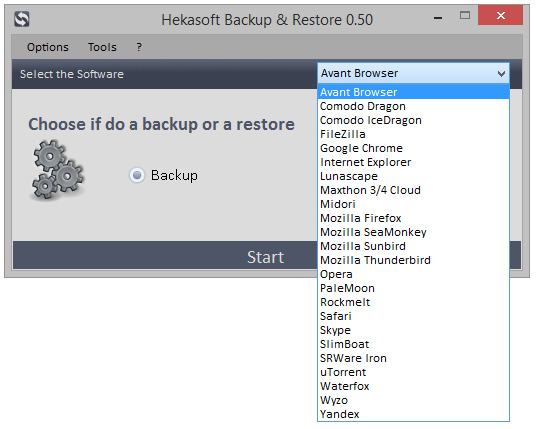 Migrate your browser settings from a browser to another is very simple with Hekasoft Backup &amp; Restore. If you choose to change your browser you can have all the settings of your old browser. Actually you can migrate your profile only to same Engine based browsers. 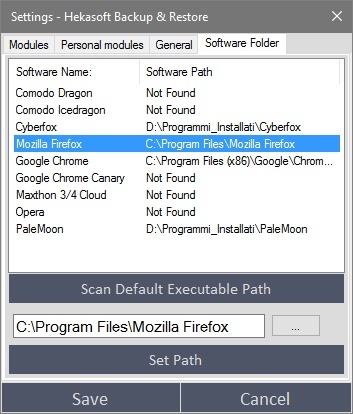 You can easily migrate between Firefox, Pale Moon and IceDragon or between Chrome and Dragon. Hekasoft Backup &amp; Restore helps removing backups, cache, logs and other files that usually are not necessary. Hekasoft Backup &amp; Restore optimization scan only unnecessary files which do not alter the correct functioning of the software, so is safe to remove everything found. 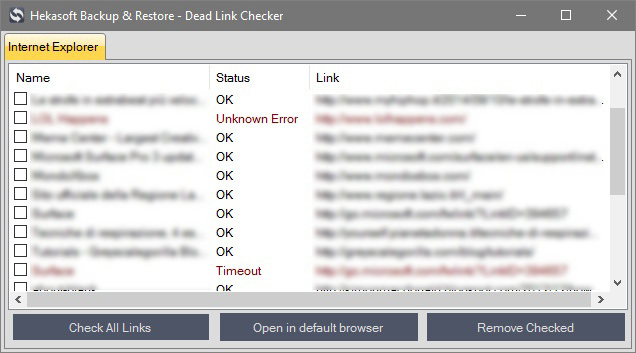 Hekasoft Backup &amp; Restore Plugin Scanner scan your browser for installed plugins and extensions. 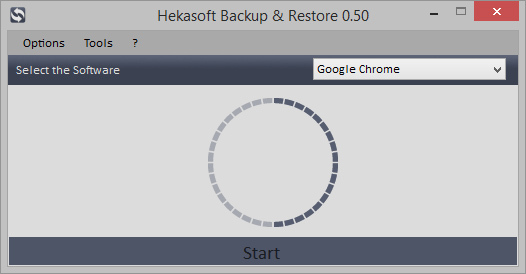 With Hekasoft Backup &amp; Restore plugin scanner, you can scan extension of Firefox (and all derived browsers) and Google Chrome (and all derived browsers). 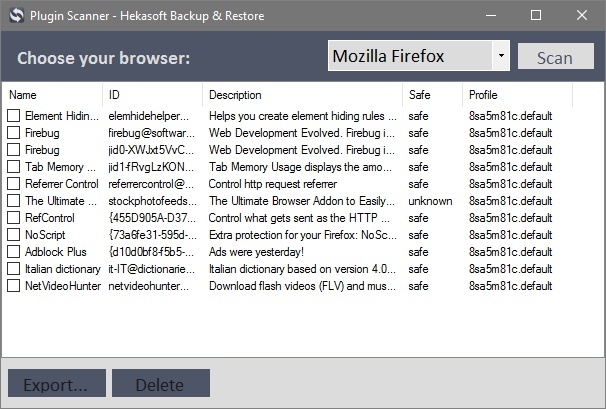 Google Chrome security features deny restore extensions from another Chrome profile, but you can use Hekasoft Backup &amp; Restore to export all the extensions to the desktop and save them in a folder to import in Google Chrome (or derived browsers). 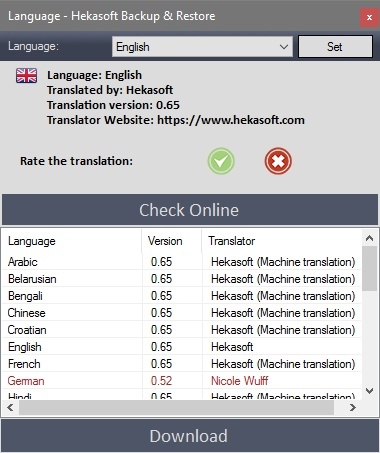 Localization always up-to-date, with Hekasoft Backup &amp; Restore now you can download the localization as soon as it’s available. 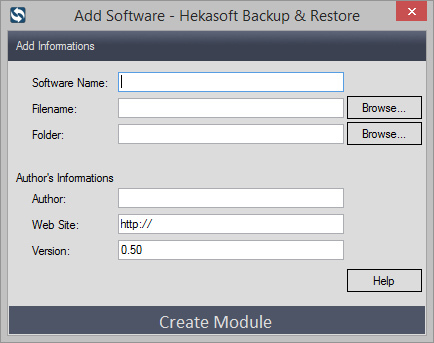 Hekasoft Backup &amp; Restore now can store the custom path of your softwares, to work better with them. 551 1,417 Hekasoft <img src="https://www.oldergeeks.com/downloads/gallery/thumbs/hekasoftbackuprestore2_th.png"border="0"> Jan 21, 2019 - 12:09 0.81 1.6MB ZIP , out of 1 Votes.